Since 1964, SEI has been setting a standard for quality and reliability among general contractors. 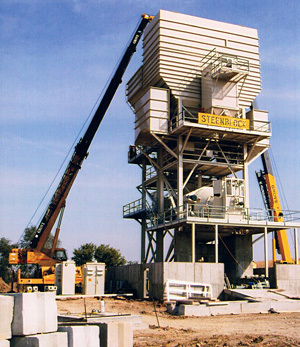 Our respected industrial and commercial work in steel erection is one of the reasons why. SEI's successful track record includes hospitals, churches, schools, office buildings, warehouses and manufacturing facilities. 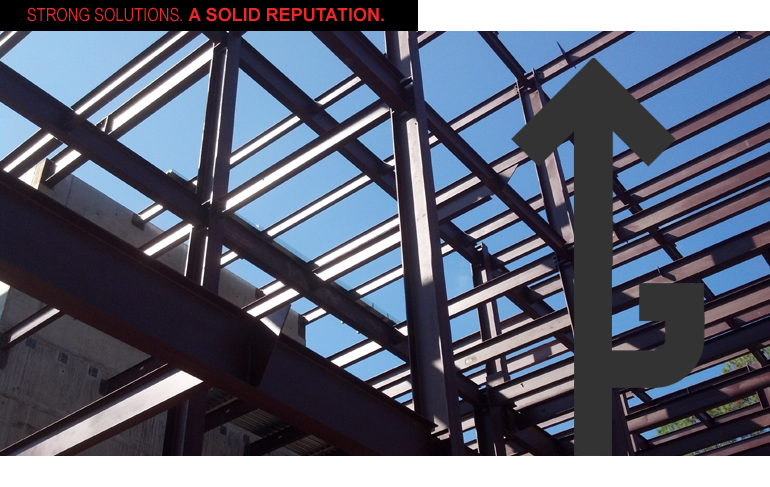 Steel erection is a crucial link in creating a successful project. We know how high the stakes are - and, at SEI, we set our expectations accordingly. On every job, we employ certified welders who are experts at their craft, participate in continuing education and advanced safety training. In turn, you get a finished product that surpasses expectations, so you can rest assured your structure will be sound, inside and out. For us, that commitment to raising the bar is just business as usual. And it's part of the quality you can expect on every job, from every member of our team. © Steenblock Erectors Inc. All rights reserved.